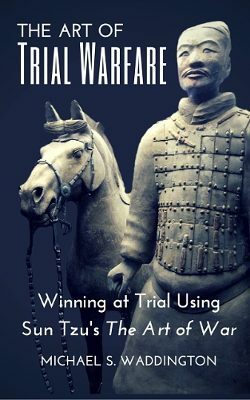 SAN JUAN, Puerto Rico, Feb. 11, 2016 — Trial attorney Michael Waddington’s new book, The Art of Trial Warfare, Winning at Trial Using Sun Tzu’s The Art of War, teaches lawyers how to fight and win difficult cases, against the odds. Using Sun Tzu’s revered The Art of War as a point of inspiration and reference, lawyer and best selling author, Michael Waddington, offers up bite-size pieces of advice, snippets of strategy, and countless nuggets of wisdom he’s accumulated over hundreds of trials. Instead of dwelling on the logistics and technicalities of trial practice, The Art of Trial Warfare illustrates the habits of a successful trial attorney. It speaks eloquently to the art of attack, of exploiting weaknesses, and of leveraging each success. After time, the wisdom becomes muscle memory, instilling habits that will improve any trial attorney’s game. Trial is war. Trial lawyers would be well-served to dip into this handy resource time and time again. It serves as an excellent overall philosophy, as well as the ultimate pep talk. Waddington’s book launch was accompanied by a lecture on “The Art of Trial Warfare” at the prestigious National Trial Lawyers Summit, held at the Loews Miami Beach in February 2016. The Trial Lawyers Summit, sponsored by The National Trial Lawyers, is the ultimate trial advocacy conference taught by an all-star team of trial lawyers including: Mark Geragos, Gloria Allred, Bobby Lee Cook, William H. “Billy” Murphy, Mark O’Mara, Alan Dershowitz, and others. Mr. Waddington defends serious criminal cases worldwide. 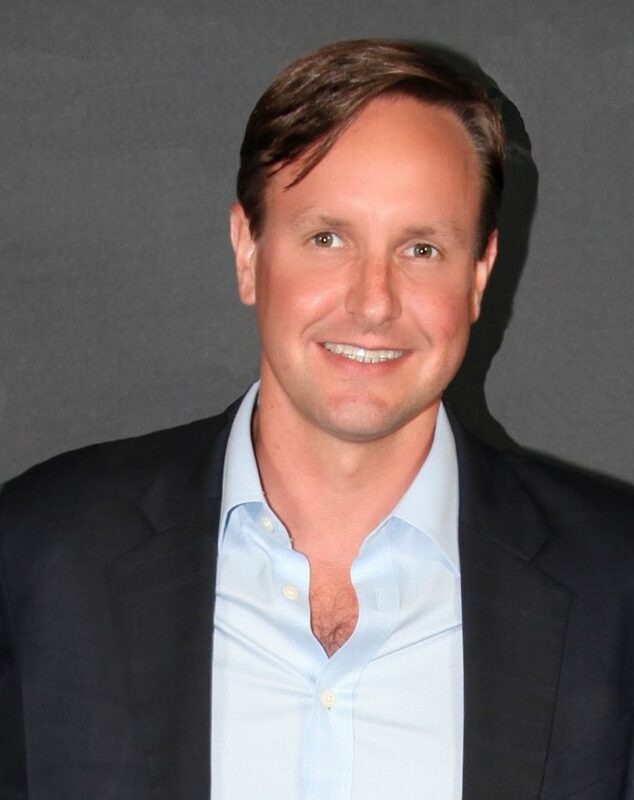 Some of his high profile cases have been reported on by major media outlets including CNN, The Rolling Stone, The New York Times, NPR, The New Yorker, Time, ABC Nightline, Good Morning America, the BBC and have been the subject of books and movies. His practice focuses on defending military service members at court martial and administrative separation boards. He has successfully defended military personnel inEurope (Germany, Italy, England, Spain), the Middle East, the Pacific (Hawaii, Korea,Japan), and throughout the United States.